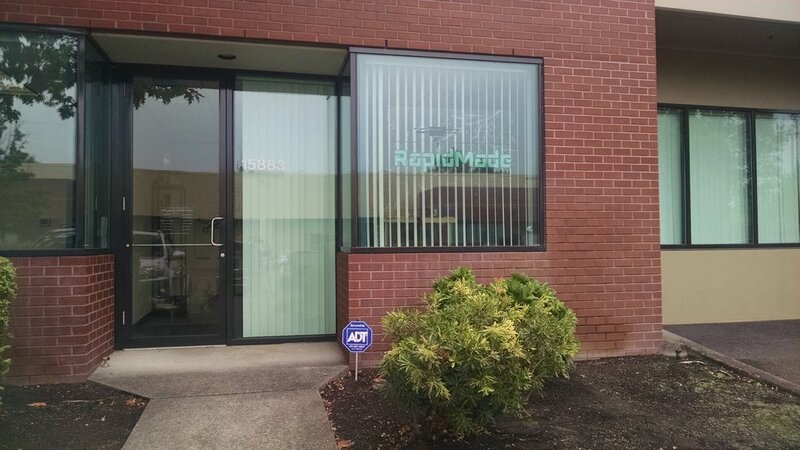 After just one year in its Tigard location, RapidMade has outgrown its space and has leased a larger adjacent suite to house administrative and sales staff as well as Receiving, Finishing, Assembly, Quality Assurance, Packing and Shipping operations. While our 3D printing, thermoforming, milling, and engineering services will not be moved, beginning on October 1, customers should meet with staff in our new offices at 15889 SW 72nd Avenue, located on the side of our current building. Come see our new conference facilities! Please note that our mailing address has NOT changed and remains 15883 SW 72nd Avenue. Atop its magnificent roof once stood 80 fierce wooden dragons that were removed, but not forgotten, in a 1761 renovation. Now they are being lovingly recreated by the magic of 3D scanning, reverse engineering and 3D printing - hopefully before our next "trip across the pond." Which Files Should I Use for 3D Printing? CAD files have a myriad of formats and corresponding file extensions (example: filename.extension.) With all those formats out there, what is best for you to use? CAD files for 3D printing generally fall into two categories: parametric files (equation driven files that are fully defined - i.e. a circle is actually a circle) and mesh files (made of points and triangles - i.e. a circle is thousands of tiny triangles.) Here's a great guideline. to help you get started. RapidMade will be celebrating its 6th anniversary in its new Tigard location! Having outgrown our current SW Kelly space, we are moving August 1 into a 3500+ square foot production facility conveniently located just off I5. Until now, additive manufacturing's speed and accuracy, coupled with higher material prices and limited material options, have made it harder to produce end-use production parts at a competitive cost, which in turn, has slowed, its acceptance rate. These new production-ready machines will compliment our existing additive and traditional manufacturing, thermoforming, 3D scanning, product design, rapid prototyping and engineering services. Our new address is 15883 SW 72nd Avenue, Portland, OR 97224. Braving the ice and rain, RapidMade joined other manufacturers and suppliers at this week's Northwest Food and Beverage Manufacturers Expo and Conference. The Expo is a familiar event for RapidMade's management team which has more than 40 years of experience in food processing and material handling as an Original Equipment Manufacturer (OEM), engineer, manufacturer and 3D printer. OEMs turn to RapidMade for our engineering design services. Once equipment is operational, using our engineering staff and additive manufacturing allows food processors to 3D scan, reverse engineer and produce components - either using 3D printing or traditional manufacturing. Held annually, the Expo offers "leading-edge educational sessions with the largest regional trade show in the industry." As you plan last-minute expenditures for 2016, please remember RapidMade can complete most projects in days, not weeks. Just in time for the Holidays, we are introducing our new Thermoforming technology for your Prototyping & finished product needs. It's been a great year, and we have our wonderful customers to thank for it. 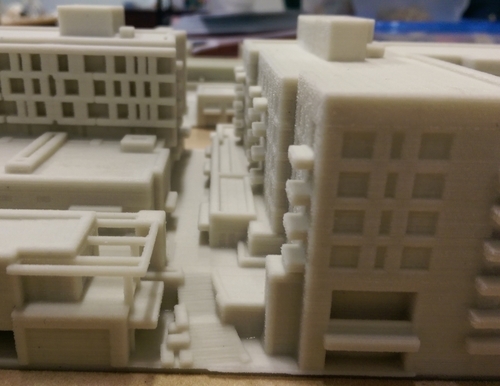 Our friends at Direct Dimensions in Owings Mills, Maryland, will be "creating a 3D CAD model" of the Roberto Clemente Bridge in our hometown of Pittsburgh, Pennsylvania. The resulting files will then be used to create 3D prints of the bridge for an upcoming RAPID + TCT show being held in Pittsburgh in May. Pittsburgh, long recognized for its sports accomplishments, is becoming well known as a Center of Excellence in Additive Manufacturing as well. The University of Portland launched its inaugural OTM Symposium yesterday, and RapidMade CEO Renee Eaton, a former UP management instructor, happily returned to campus to participate. The evening event featured Fred Pond, a recently retired seasoned CIO, who spoke about emerging OTM trends and Jackie Baretta, current CIO at Willamette University, who shared insights on leveraging one's emotions to improve organizational performance. An executive panel discussion on the value of and insights on Operations & Technology Management was another program highlight. RapidMade joined participants including Adidas Sr. Enterprise Architect Wilson Zorn, Cambia Health Solutions VP Deputy CIO Derek Weiss, Milwaukee Electronics COO Rick McClain, former Knowledge Universe CIO Greg Martin, Bank of America VP Senior Change Jimmy Godard, and CGD Solutions Executive Chris DeGallier. Renee explained how RapidMade leverages advanced technologies in its 3D scanning, reverse engineering, product design, rapid prototyping and additive manufacturing projects. She also talked about cloud-based work flow solutions. The forum was a great opportunity for UP's Pamplin School of Business to showcase its OTM major which has grown dramatically. "OMDOG performance canine headgear started as a simple idea — to build a custom helmet for Charlie the Dog, who rides around Portland, Oregon in a cargo bicycle. When the decision was made to duplicate and improve the design, we contacted Rapid Made. They were responsive and excited about the project. They quickly 3D scanned our prototype, reverse engineered it, and made it easy for us to review and approve the CAD model before printing. Rapid Made helped us take an idea that started as a cardboard model made from a pizza box turn it into a viable product design. They're providing us with manufacturing options within our budget and well suited for our target market. We are extraordinarily grateful to have found Rapid Made!" Click image to read case study. One of the juicier projects we've had involved 3D scanning real 10-lb crabs to recreate life-like replicas for Bering Sea Crab Fisherman's Tour. The captain and his crew take tourists out on the high seas in the summer to watch them work. Unfortunately, they were losing much of their inventory recreating their catches - this was both costly and unsustainable. 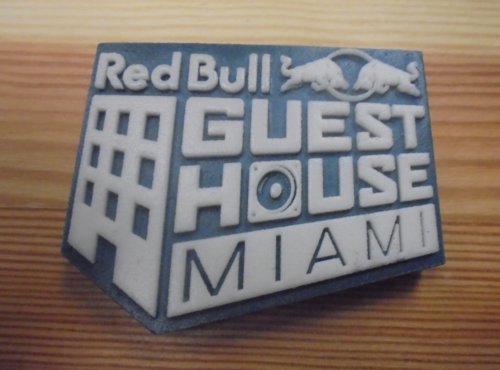 Once we 3D scanned the real thing, we 3D printed a master pattern which was used to create a mold. The mold allowed RapidMade to cast the crab look alikes in urethane rubber. See the results here. I am now 3 weeks into my cast-restricted convalescence. And yes, it is as annoying, smelly and uncomfortable as everyone says. So when my accident occurred (a large dog was desperate to greet Luke and I was in its way), I toyed with getting our team to scan and 3D print a cast. The doctors were not keen, and since traditional casts are reliable, cheap and quick, I didn't argue. If I had gone that route, what would have been involved? Well, as in the traditional approach, we would have waited a week for the swelling to go down. Then I would have had a 3D scan to get an exact image of my arm. The resulting file would then be modified to 3D print the lattice-like open "exo-skeleton" cast which would snap into place. Oh, to be able to scratch and shower undeterred! But I'm under no illusions; it could have been a pricey and time-consuming project - the design would have to withstand use and be printed in a non-toxic material, so while I was in a traditional cast 1 week after my fracture, it would likely have taken longer for a high-tech alternative. But there are times when I'd give almost anything to scratch that itch. Luke's missing left leg rarely lets him down. Three-Legged Dog Has Heartwarming "Tail"
A new 3D printed robotic hand, which is able to match human motion and dexterity, is being created from scans of human hands and motion sensor technology. Thanks to research being conducted at the University of Washington, a hand has been built of durable plastics and uses ten motors for movement. Video shows a researcher wearing a motion-sensor glove that detects his movements and sends a signal to the robotic hand to make the same movements. The problem with biomimetic robots in the past has been an inability to accurately simulate the complexities of human motion. By scanning a skeleton hand, researchers were able to 3D print their robotic parts accurately to mimic the motions a human hand is capable of making. This will lead to developments both in medical practices for amputees as well as motion-sensor robotics. We've posted before about artists using 3D Scanning and Printing to recreate antiquities damaged by ISIS and to digitally catalog priceless exhibits. Another effort is being undertaken by an Iranian artist in Mosul, Iraq. Morrehshin Allhyari is working on an exhibition of 3D printed replicas of artifacts destroyed at the Nineveh Museum in Mosul, Iraq by ISIS. Taking images and 3D scans of the museum’s collection, Morrehshin is able to replicate the lost artifacts with 3D printers: “The more files that are saved on people's computers, even if they’re never printed, the number of PDF files that are read or kept, the more that history that was initially removed by ISIS will be saved.” The exhibition is titled “Material Speculation” and is widely seen as an act of historic preservation, political activism, and art, simultaneously. 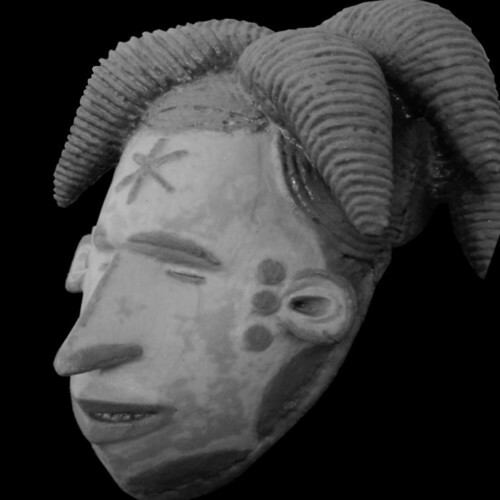 It also makes a great point of the pragmatism of using 3D scanning and printing technology for museum collections and historic exhibitions. One popular application of 3D printing is creating exact reproductions of antiquities. As is often the case, museums want to display artifacts but face challenges making priceless objects available to the public. The latest example of this technique is the recreation of the Iceman. Ötzi - the Iceman, the oldest European mummy, was replicated by Additive Manufacturing. Two 3D replicas have been made for display at the South Tyrol Museum in Italy. Using CAT scans taken of Ötzi, the models were rendered and printed using 3D engineering and manufacturing techniques. Once printed and assembled, a rubber mold was applied to the replicas, which were then sculpted and painted. Because Ötzi needs to be preserved, he will be stored in stable conditions while visitors of the museum can see these identical models. Cardiologist Wilson King, who works at SSM Health Cardinal Glennon Children’s Hospital in St. Louis has been using 3D printing to make models of patients’ actual hearts. By using medical images generated from techniques like Heart CT scans and Ultrasounds, King is able to render 3D models of his patients’ actual hearts. This ability enables doctors’ and surgeons’ to anticipate and prepare for diagnoses and surgeries. Additionally by making a model, doctors are able to physically practice placing devices into each individual’s heart. When patients have unique anatomy or particular heart conditions, 3D printing can be used to more comprehensively understand each case. As RapidMade has reported before, another benefit is patient and physician education - explaining complex medical procedures is much easier when one can see and touch a replica - and what could be cooler than seeing and touching an exact copy of your own organ. This case is jut another great example of why 3D scanning and printing have become so widely adopted in medicine.